Stand a chance to Win a R1000 Thule Voucher with Country Life. The new Revolve Collection of hard shell luggage from Thule combines durability and ease of use. 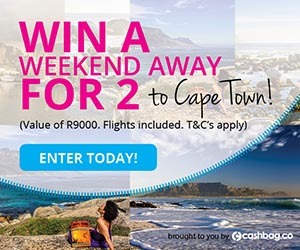 Win a R1000 Thule voucher and get yourself a new piece of luggage.